We use the highest quality Tremron and Centurion stone for our driveways, walkways and stone walls. 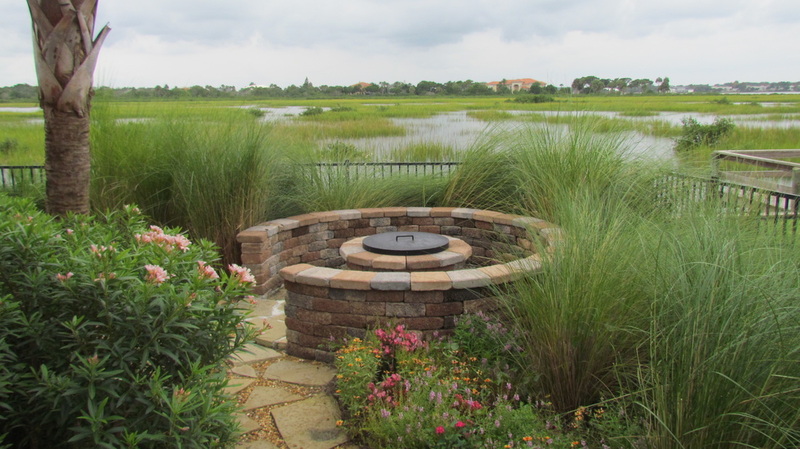 We also specialize in the designing and building stone fire pits. Please visit our Client Photo's tab to view just a few of our projects. No job is too big or too small for our team. Contact us today at 386-325-5640!